The former La Paloma Winery site is more than 100 years old and has been out of operation for decades. 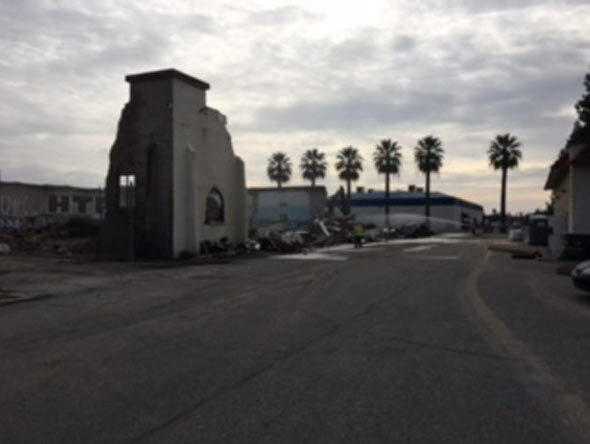 The total demolition site was 16 acres and consisted of 8 large buildings and a 60 ft tower. The abatement primarily consisted of non-friable roofing and transite panel materials on the exterior of the buildings. The demolition included all underground utilities, associated site work, and rough grading.